In between releases with her Japanese Breakfast project, the multi-talented Michelle Zauner has become indie music’s most sought-after video director. Zauner first made the leap behind the camera to direct some of her own music videos, and she’s since branched out into creating visuals for other artists — and now she’s back with a new one for “Capacity” by power-pop faves Charly Bliss. The Guppy Effect: Charly Bliss LIVE, new Belle & Sebastian, The Clientele & Stars on the Indie Rock Hit Parade! 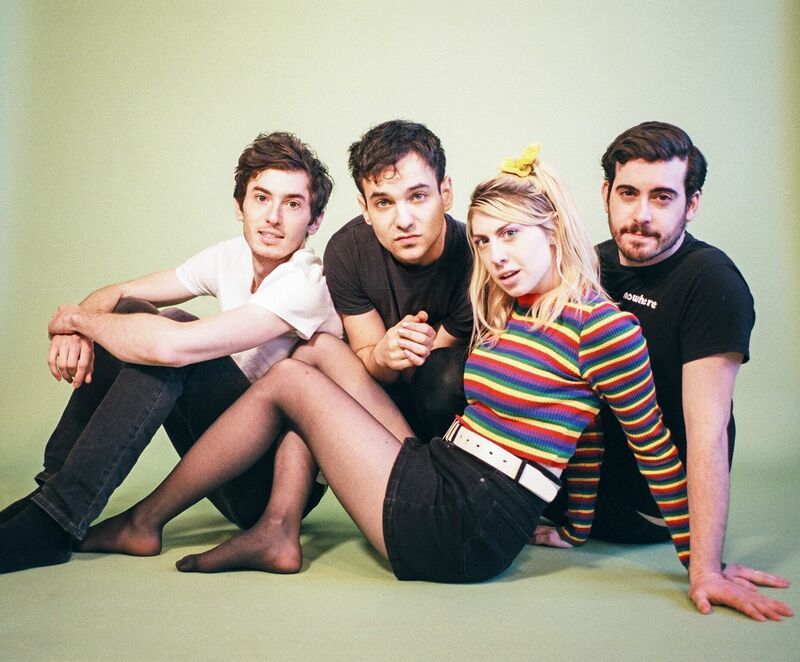 Charly Bliss | Photo courtesy of the artist. Year-End Mania is the Key’s annual survey of the things below the surface that made 2018 incredible. To kick off the series, Key editor John Vettese recaps six of his favorite Philadelphia music finds from the past 12 months. But that’s the blessing of living in Philly, as I say every year. We have amazing musicians operating on all tiers — the broadly-reaching Meek Mills releasing the best and most poignant records of their career, the War on Drugs-es returning home this week for a sold-out run of underplay shows, the Hop Alongs garnering widespread acclaim for their own masterpieces — but we also have musicians who are still sweating it out on basement show bills, touring in battered vans, hustling across the bar scene, and grinding to make it all work for them. Finding the most exciting musicians in that latter space, and watching them make their way to the former, is easily my favorite part of my job. Here are a handful of artists I hope to see make that journey this year. Right after Death Cab for Cutie shared the first single from their forthcoming album, their October 9 show at the Tower Theater sold out. 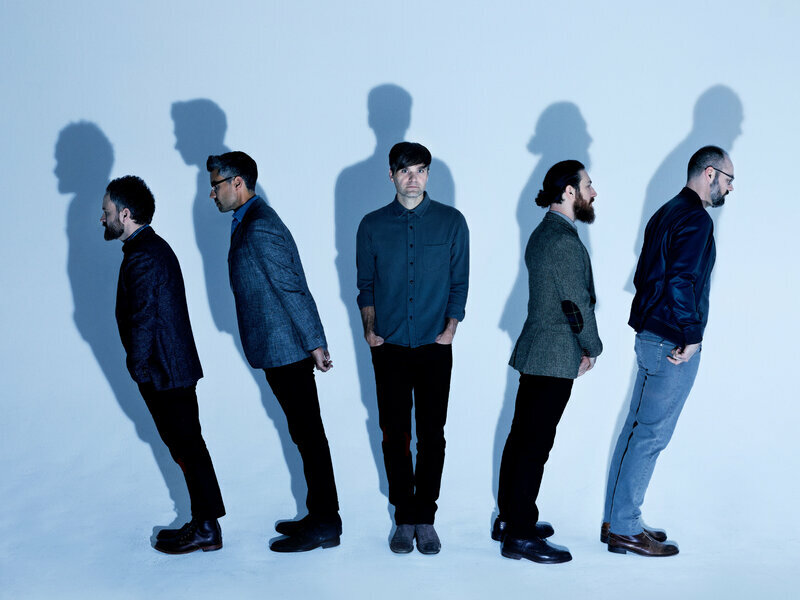 Coincidence or not, it seems like the promise of the first new Death Cab tunes in three years has folks eager to see the band in action on their upcoming fall tour.